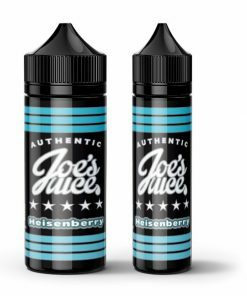 Grab your New Favourite Short Fill E-Liquid! Our short fill e-liquid range is home to a huge range of flavours and tastes. If you fancy something sweet we have short fill e-liquids from Fruity to Desserts, so you can enjoy your favourite pudding or fresh fruit all year long! If you’re looking for something with a kick our Drinks and Sweets e-liquid range is full of fizz and pop! Or mellow out with our traditional Tobacco short fills. Browse our Short Fill E-liquids today which are available in 50ml and 100ml bottles.